Now consumers in financial distress can stop harassing debt collection calls, while seeking debt relief. They are taking control of their financial life easily with the SettleiTsoft® Debt Settlement App. This free debt settlement and negotiation software empowers consumers with digital tools to combat predatory collection practices. 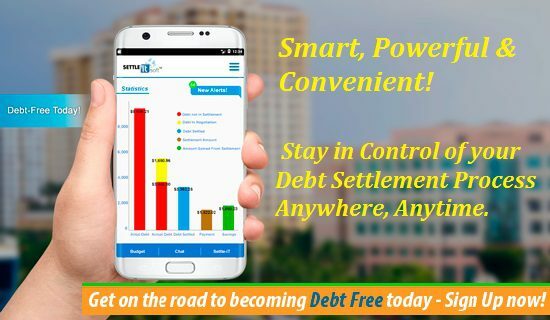 SettleiTsoft web-based and mobile accessible platform encapsulates all aspects of the debt negotiation and settlement process in a unique automated and intuitive platform. Therefore, making it easy to digitally interact, negotiate payment arrangements, and create settlement agreements for delinquent debts, such as unsecured credit card debt, in a secure virtual environment. 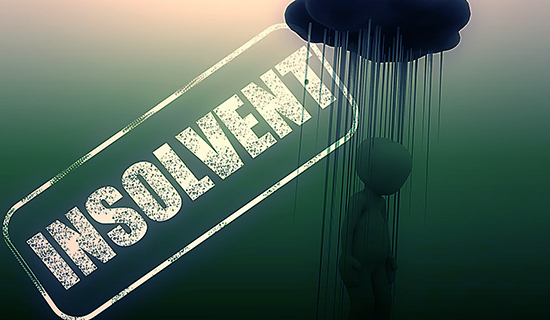 Conveniently negotiate settlement arrangements with your creditors or debt collectors for any debt amount. 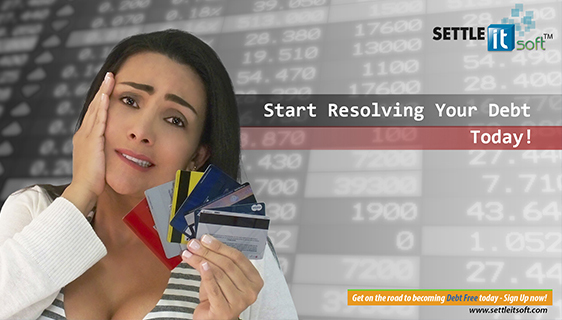 SettleiTsoft App is designed to replace the traditional methods of debt resolution. This Patent Pending platform supports a highly secured private communication technology that includes real-time Chat. 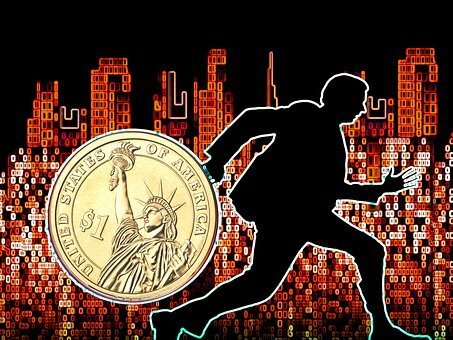 The software platform enables the debt negotiation process “on the go” through easy to use web portals and mobile applications. The user is always in control and both debtors and creditors may choose to accept, reject, or make counteroffers to settlement proposals. 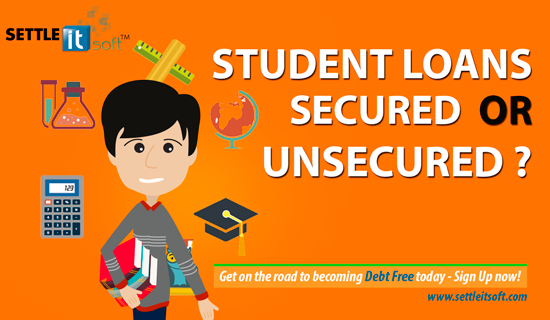 Even if you don’t need its innovative debt negotiation and settlement capabilities, SettleiTsoft provides powerful Financial Management tools that will help you take control of your financial life. 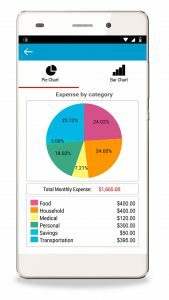 Also, the software allows you to create a livable, realistic budget and plan the future for yourself and your entire household. To learn more about all the software’s capabilities, visit www.settleitsoft.com and view the video How to Start Using SettleiTsoft. In addition, the platform Knowledge Base features dozens of videos with a wide variety of financially-oriented topics. Certainly, allowing you to take full advantage of the SettleiTsoft experience. • Validate the accuracy of your unpaid debts and the creditors’ credentials. • Stop annoying harassing calls; while opening a secure channel of communication to negotiate unpaid balances with your creditors. • Set up and manage account notifications, which inform you about actions regarding each settlement offer; track your settlement payments and digitally store your settlement agreements. • Review and accept offers customized to your financial needs. Remember, helping to establish and maintain your financial peace of mind is what SettleiTsoft is all about.